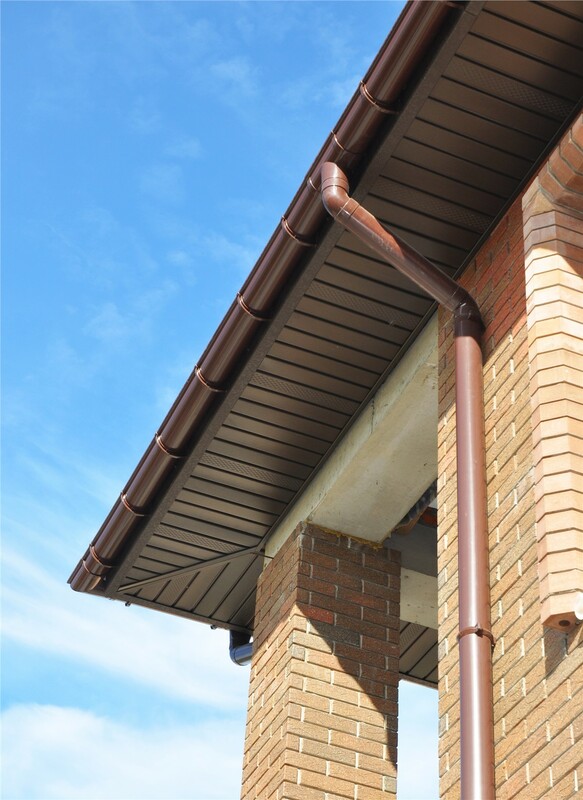 Customize the color and style of your soffits and fascia to complement your home's exterior. 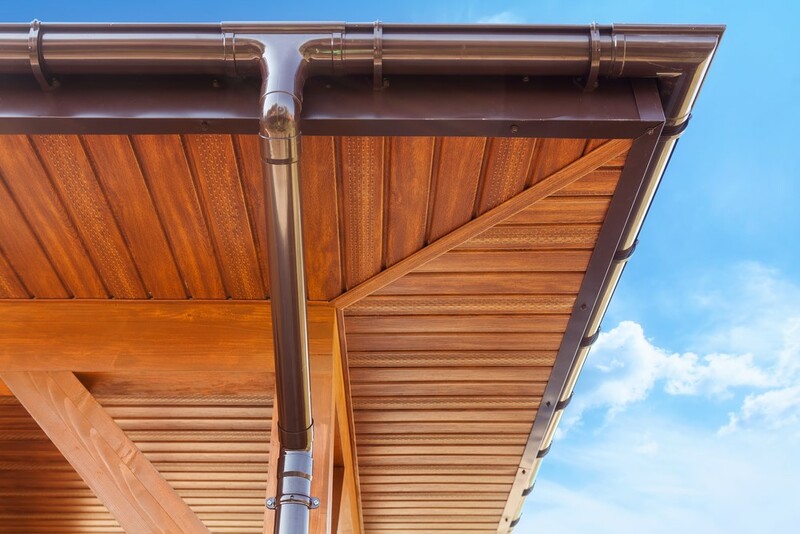 When you remodel the exterior of your home, many elements come together to complete the look. 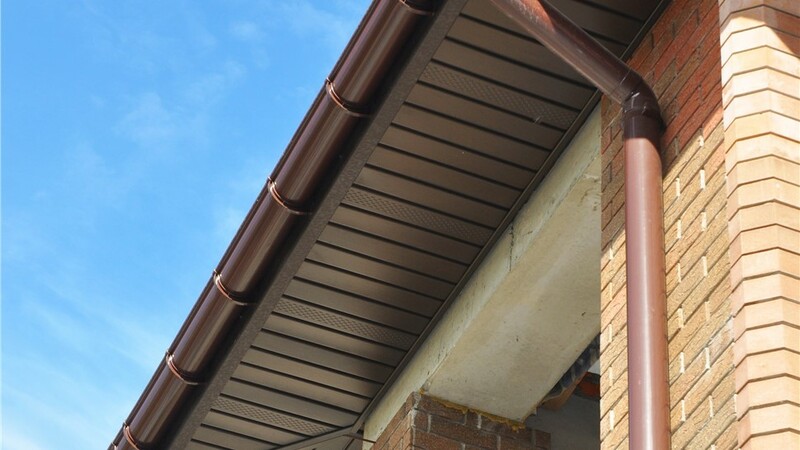 While siding, windows, and doors draw most of the attention, missing soffits and fascia can distract from all of your hard work, so you shouldn’t forget about them! 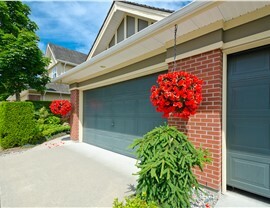 Instead, you should hire a Northern Illinois home remodeling company to install premium products. While there are many companies to choose from, few are as dedicated as XL Contracting is to providing you with the superior results you deserve. 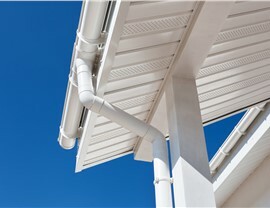 Make gutter installation quicker and easier. 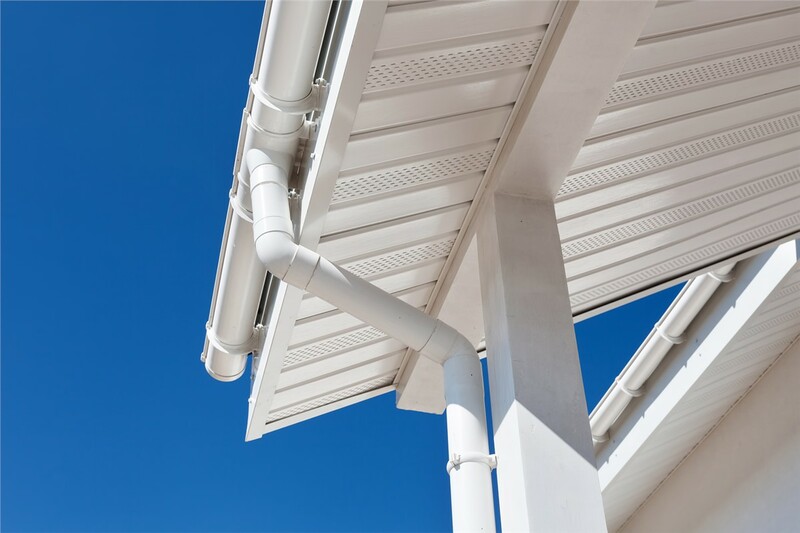 Add a ventilation system to improve air circulation in home. 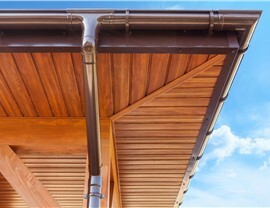 Prevent water from damaging the frame of your home. Keep pests from getting in your house. 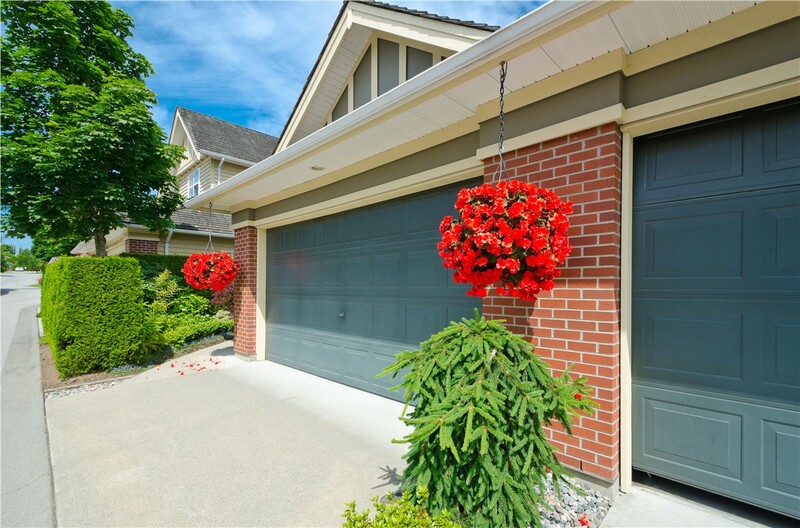 Improve the appearance of your home’s exterior.